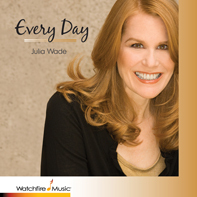 Every Day, is an 8 song CD that “…refers to the things I think about every day: the challenges, the prayers, and the victories – in my life, my community and my world. 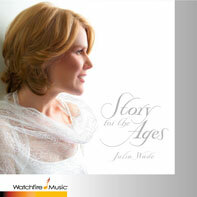 The songs explore not only the fears and limitations that confront us, but also the solutions that are available to us when we become still enough to hear them,” says Julia. Every Day includes but goes beyond sacred music in its reach, handling and embracing social and world issues as well.